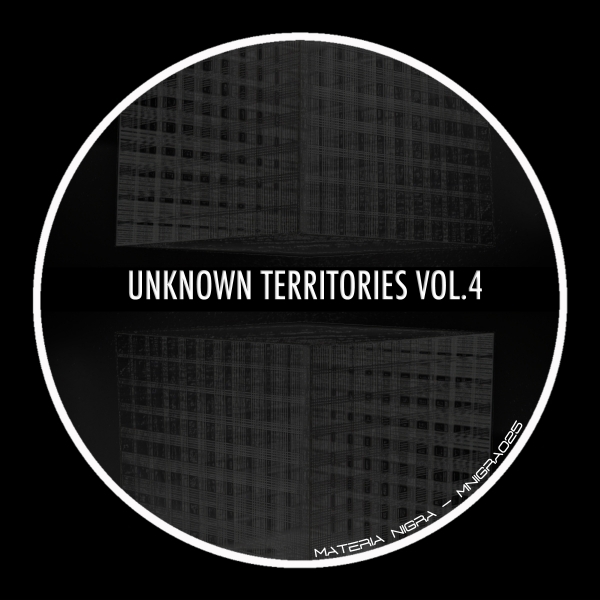 Unknown Territories compilation is back for the fourth volume. “Unrest” is a crescendo of dark pads and energetic percussion mixed with Chinanski usual bass. The newcomer Def4z in “L4B” gives us a frenetic 909 rhythm sparkled with an acid synth. On “Spectrum“, Birdon brings deep dark vocals involved in his dark groove signature. Finally Ken Young wrapped “Fourth Square” in a solid groove with a bright synth.